Sony Ericsson Vivaz is a powerful 3G Camera Smartphone that comes in a Full Touch Screen with simple features and applications. Read on to know about the latest features, technical specifications and price. 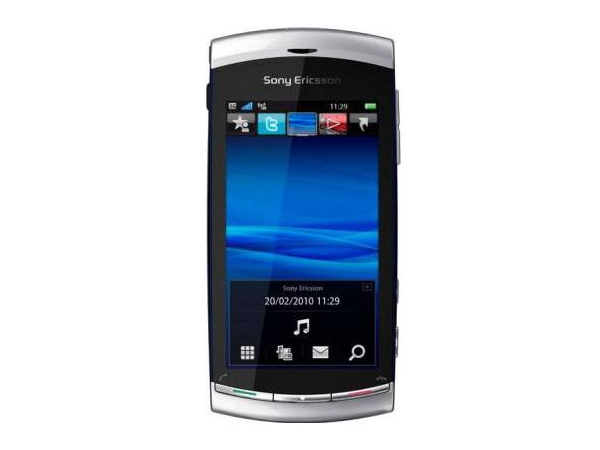 Sony Ericsson Vivaz is a stylishly designed powerful 3G Camera Smartphone that comes in a Full Touch Screen with simple features and applications. It boasts 3.2� inches TFT Touch Screen with On-screen QWERTY Keypad, MP3/MP4 Player with 3.5 mm audio jack, Stereo FM Radio, and also includes connectivity features like Bluetooth, aGPS, Google Maps, Wi-Fi, MMS, Face book, Twitter, WAP Browser and many more. 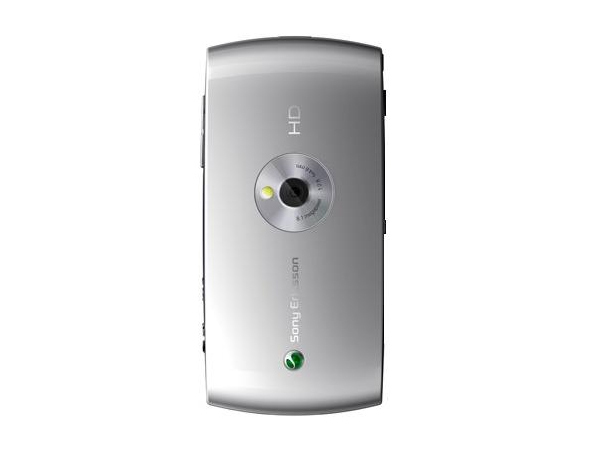 It comes with High-Definition 8.1 Mega Pixel Camera of 3264.0 X 2448.0 Pixel Image Resolution with Continuous Autofocus option, x4 Digital Zoom, Video Recording with a simple touch of a button option. It includes Face Detection feature where the user can automatically set the focus on the faces while capturing the picture. It comes in an Ultra-thin bar form factor measuring in a dimension of 107.0 x 52.0 x 12.5 mm supported with 75 MB internal Memory and MicroSD Memory Card Expandable up to 32 GB.